Twitter in 2018 remains a cesspool of narcissists, scammers, and trolls (I'm not just talking about Kanye West's mentions). And on Tuesday the service announced its latest attempt to solve that problem. In the coming weeks, Twitter will begin hiding tweets that are "detracting from the conversation." Twitter isn't going to start flat-out deleting tweets from your Twitter feed. Instead, its algorithm will mute certain users so their tweets fall behind a "see more replies" link and their content will no longer be searchable. Del Harvey, vice president of trust and safety at Twitter, said to Slate that the primary factors will be how many complaints, blocks, and mutes an account receives compared to the number of favourites and comments a tweet receives. On Twitter's company blog, Harvey said this change should hit less than one per cent of Twitter's users. Assuming the service has around 330 million active users (it did at the end of 2017), this new change could hit over three million users and bots. According to Harvey, "The challenge for us has been: how can we proactively address these disruptive behaviours that do not violate our policies but negatively impact the health of the conversation?" 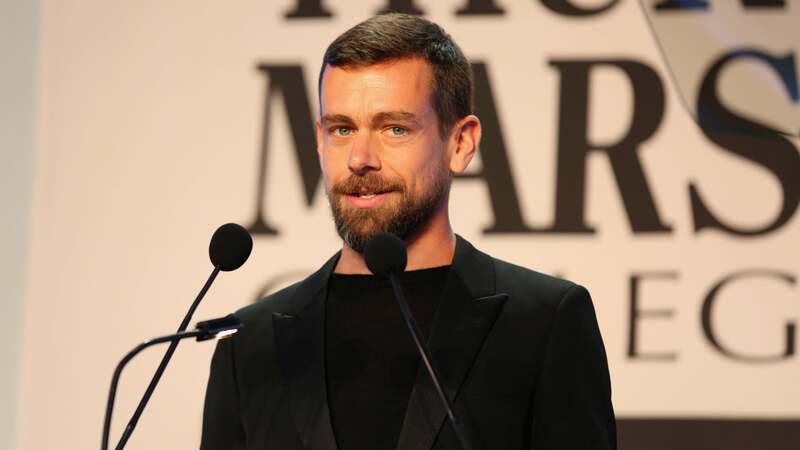 Twitter's CEO Jack Dorsey told the Verge, "We want to take the burden of the work off the people receiving the abuse or harassment." We've focused most of our efforts on removing content against our terms, instead of building a systemic framework to help encourage more healthy debate, conversations, and critical thinking. This is the approach we now need. Twitter's newly announced fix engages with the content people view, but it doesn't fundamentally change the incentives for people to be trolls and make hateful comments. Well, if this doesn't work, Dorsey will certainly tweet some more about it.